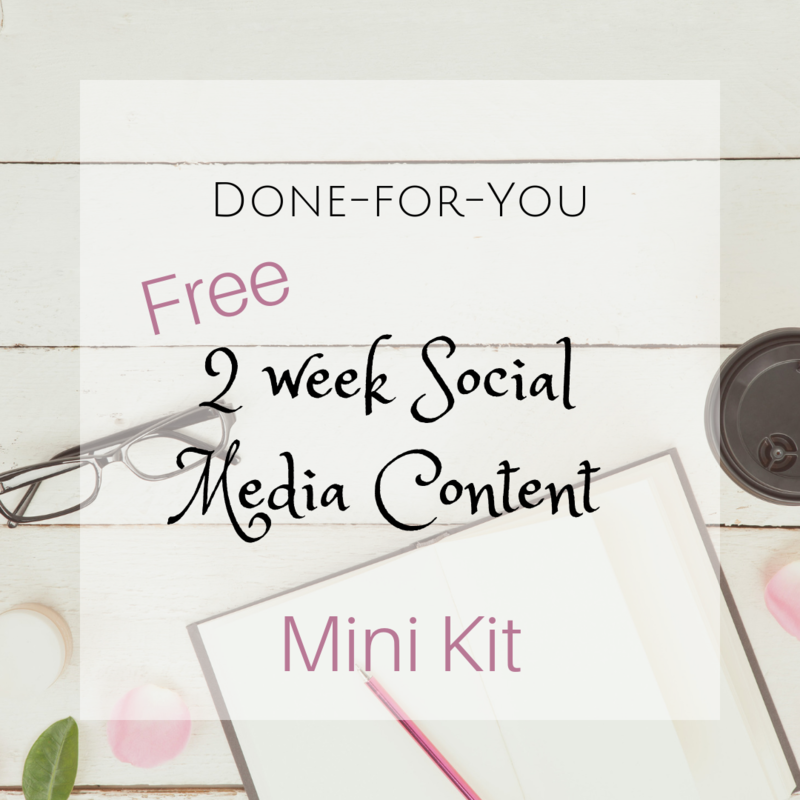 Grab these Done-for-You, Customizable SOCIAL MEDIA content posts for your Groups, Page or Email List! Feel free to edit and brand as your own! Share in your group, fan page or email list! BONUS: 7 Beautiful Done-for-You Quotes! Your Work Life is About to get EASIER! 2 Weeks of DFY Health & Fitness Content! Coming from Kim Lerner-Hip Chicks UNITED. You don't want to miss out on MORE content and juicy info! Be sure to look in your Promo, Junk or Spam folder if you don't see my email in your inbox.